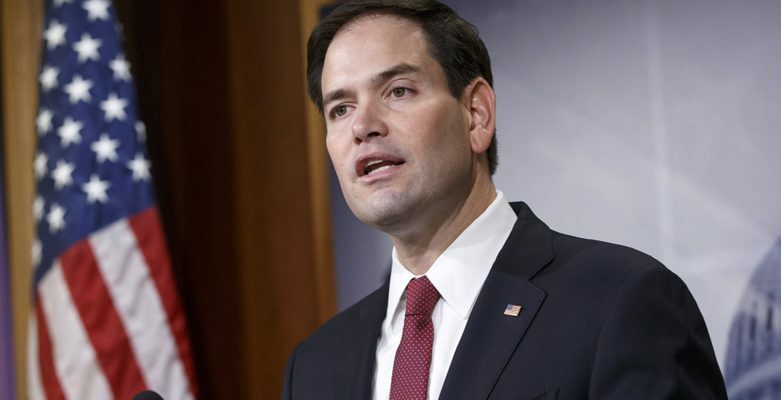 Breitbart: Sunday on NBC’s “Meet the Press,” Sen. Marco Rubio (R-FL) said President Donald Trump declaring a national emergency to build a wall on the U.S. Mexico border would be a “terrible idea” and that he would fight it. Todd ask Rubio: You have said you are opposed to the national emergency option. In three weeks, I know you have no appetite on either side of the aisle for another shutdown. So if that’s the only way to keep the government funded, then he goes national emergency, how defiant are you on this option? Will you fight the president on this or not? 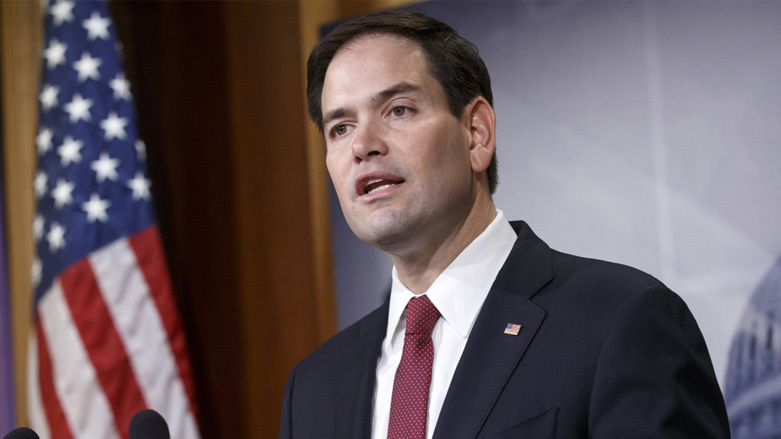 Rubio said, I don’t think it’s a good, I think it will be a terrible idea. I hope he doesn’t do it. But would you fight him on it? Todd ask him. He said, Sure. Because I think it is important. Look I don’t think we will have to fight. I’m not sure they will do that. I know it’s an option they looked at. But now you are at the mercy of a district court and ultimately an appellate court. It may not withstand if you look at some of the other rulings we have seen. The other is the precedent it would set. It’s not a good precedent to set. It doesn’t mean I don’t want border security. I do. I think that’s the wrong way to achieve it. It doesn’t provide certainty. You could wind up in a theatrics victory at the front and not get it done. The best way to do it is to have a law that funds border security so we know it’s going to happen. He thinks he was elected president. How much did the deep state liberals pay you Rubio? Gee Laura, did you notice that too. We have Graham, Pelosi, Schumer, Rubio, McConnell, the intel bozos and anybody else who thinks they can order the President around. DC is really full of SWAMP CREATURES WHO THINK THEY ARE BETTER THAN ALL OF US DEPLORABLES. By the way, they say the Governor of Virginia is racist, Crooked Hillary had a “MENTOR” named Robert Byrd who was a RECRUITER for the KKK. I’d say that’s racist, wouldn’t you? Word on the street back in 2016 was that both Jeb Bush and Marco Rubio were handpicked to represent the republicans in order for the uni-party to retain power. That way the oligarchy and their self-serving corrupt policies would never have been exposed to the American people. If Hillary had won it wouldn’t have mattered because she is also part of the uni-party (like a team that wears two different colored jerseys during their practice scrimmage to tell themselves apart). The Kabuki theater would continue so as to keep us in the dark about their corrupt methods to retain power while they build their personal wealth. This is not to say that there aren’t great republican lawmakers like Jordan, Nunes, Gohmert and a few others. The shadow gov’t never counted on the “silver” (golden) fox to steal the crown and hence the hysterical meltdown to corner and cage Br’er Fox before he can shut down the country club and remove the money tree they planted. GO BR’ER FOX!!! MAGA. HOW MUCH DID YOU GET FROM SOROS & THE DRUG CARTELS RUBIO YOU USELESS JACKASS. WE NEED A WALL NOW FOR OUR SAFETY DO YOU HAVE KIDS YOU BETTER HOPE NONE OF THESE NUTS WALKING INTO OUR COUNTRY DON’T KILL ONE OF YOUR FAMILY MEMBERS BECAUSE OF YOU & YOUR SATAN COMMUNIST FOLLOWERS FOR GREED & POWER. Rubio was only re-elected because of Trump’s help!! Trump isn’t done with him nor are the true Conservative Republicans living in FL…. Trump didn’t fall off the Turnip Truck, he drives it hard and fast using the back roads so to speak to get away from the Idiots, then coming out in front of them before they get there to where they think he is going. Trump 2020, MAGA!!!!! 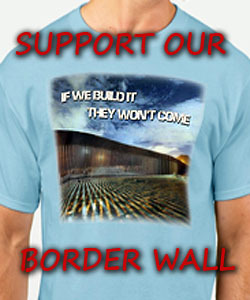 Goes to show whom he supports – Friggin’ traitor! 10) Chaos does not Sale, the silent majority wins, we vote and go to work, Get out and vote nobody to blame except your selves! Rubio is just ANOTHER RINO. and a PHONY LIKE THE REST OF ANY RINO, and a ENEMY OF OUR NATION AND WE THE PEOPLE.